Please pray for the 153 youth and adults from 15 different EFCMAYM churches who are headed to serve with the Iglesia Amigos of Coahuila, Mexico during Spring Break. They will be serving from March 12-19. 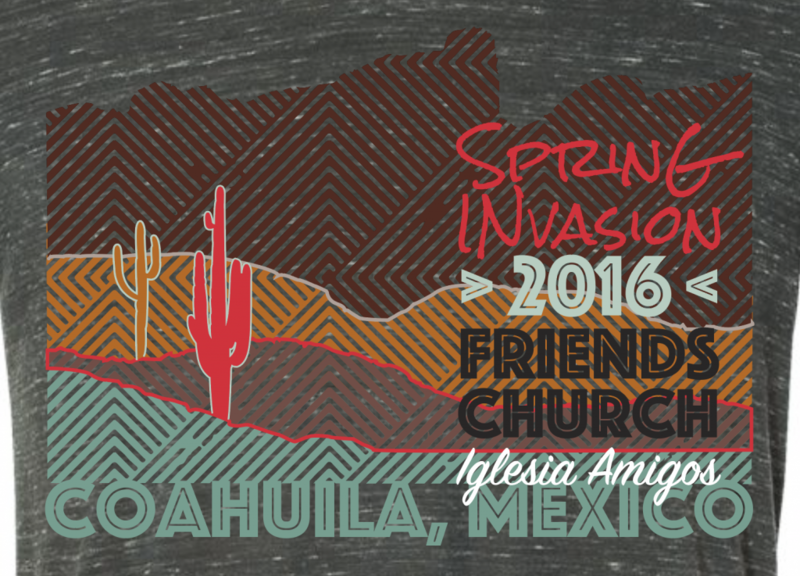 Spring Invasion is our short-term mission program sponsored by EFC-MAYM. Our Mexican friends have been hosting student mission teams in Mexico since 1993. Our groups will invest their entire spring break in loving, serving, encouraging and learning from their Mexican brothers and sisters as together they seek to know Christ and make Him known in the churches and communities of Agujita, Nueva Rosita, Cloete, Palau, Nacimiento, Aura and Monterrey. See more information on Spring Invasion here. Look for updates and reports on Spring Invasion at our blog. 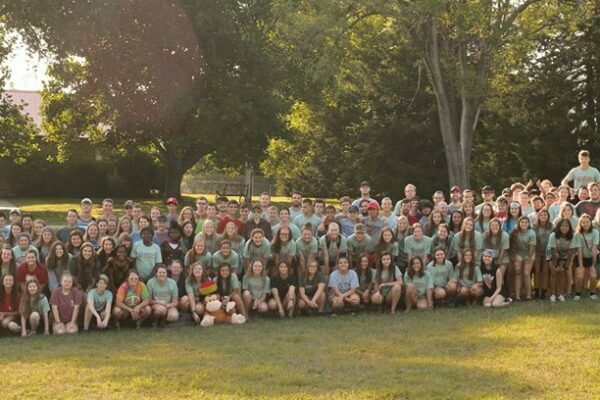 Thanks for supporting us all in prayer during the next week.